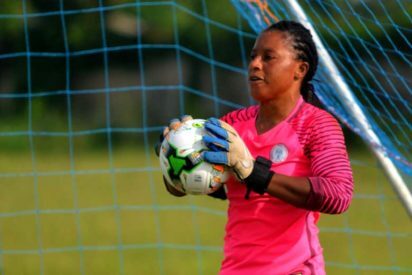 Super Falcons goalkeeper Tochukwu Oluehi has stated that the team is ready to teach the Banyana Banyana of South Africa a lesson they won’t forget in a hurry when both teams clash in the final of the ongoing 2018 Africa Women Cup of Nations in Accra Ghana on Saturday. 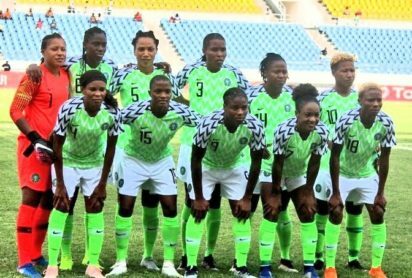 Nigeria Football Federation president, Amaju Pinnick has expressed optimism on the chances of the Super Falcons beating South Africa on Saturday, to win their ninth Africa Women Cup of Nations title. 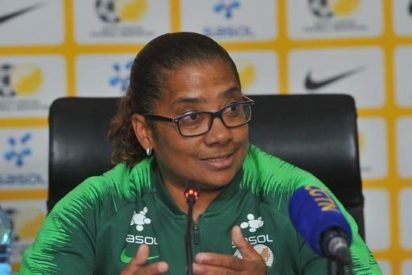 Banyana Banyana of South Africa, Desiree Ellis believes her team can beat the Super Falcons again to lift their first ever Africa Women Cup of Nations. 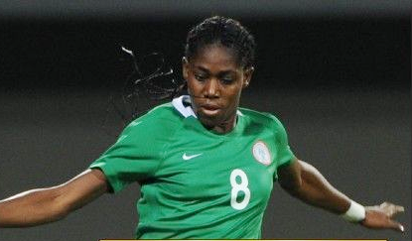 Asisat Oshoala’s hat-trick against Equatorial Guniea on Saturday in Ghana helped Nigeria secure a 6-0 win and a semi-finals place at the 2018 African Women Cup of Nations (AWCON). 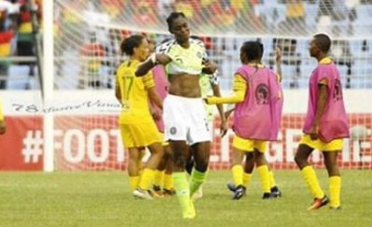 Asisat Oshoala fluffed a record number of eight goal scoring chances in the Super Falcons second game of the group B encounter against Zambia at the Africa Women Cup of Nations on Wednesday. IT looks certain South Africa are going to top the group B pairings of the Africa Women Cup of Nations after their 7-1 drubbing of Equatorial Guinea. 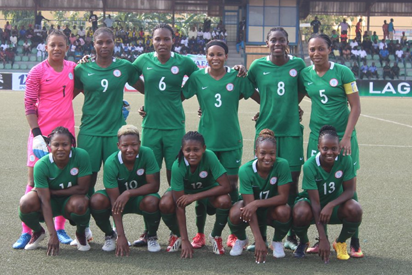 NINE-time Africa Women Cup of Nations champions, Super Falcons of Nigeria will start their push towards defending their title as the team will resume camping on Monday in Abuja. 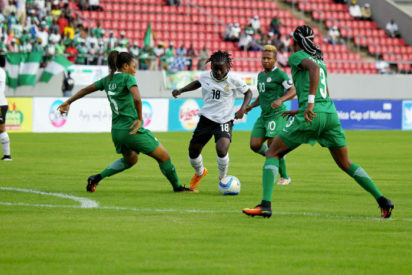 Ghana will host the 2018 Africa Women Cup of Nations billed for November 17- December. 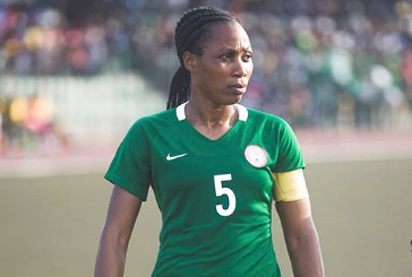 Super Falcons captain, Onome Ebi is hopeful that the team will retain their title at the 12th African Women Cup Nations tournament later in the year in Ghana.